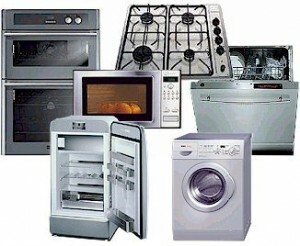 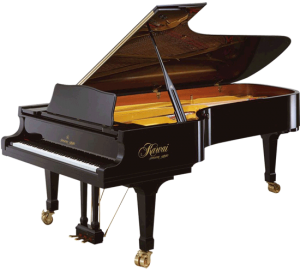 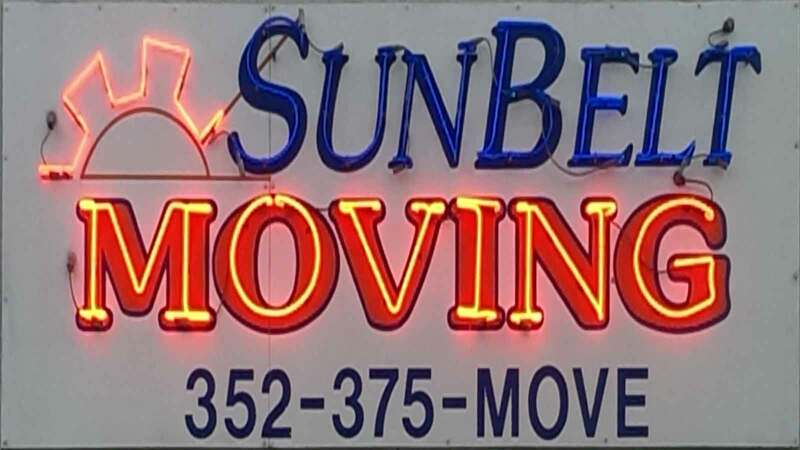 "Locally owned and operated by Marty Goodkind since 1982"
Quality Service – 7 Days A Week. 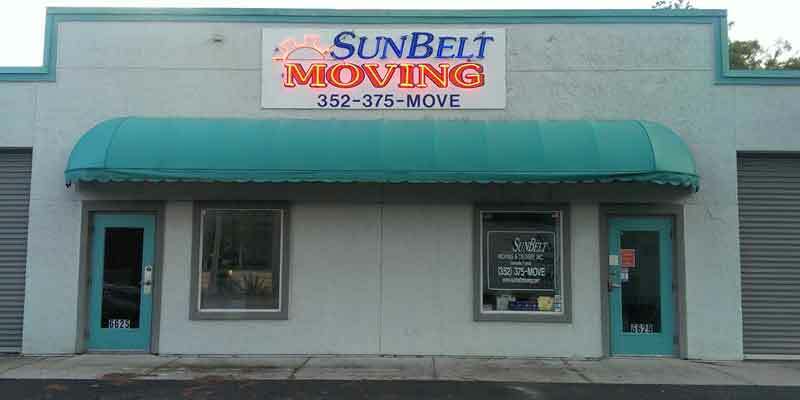 Licensed Gainesville movers and insured with over 1600 moves last year! 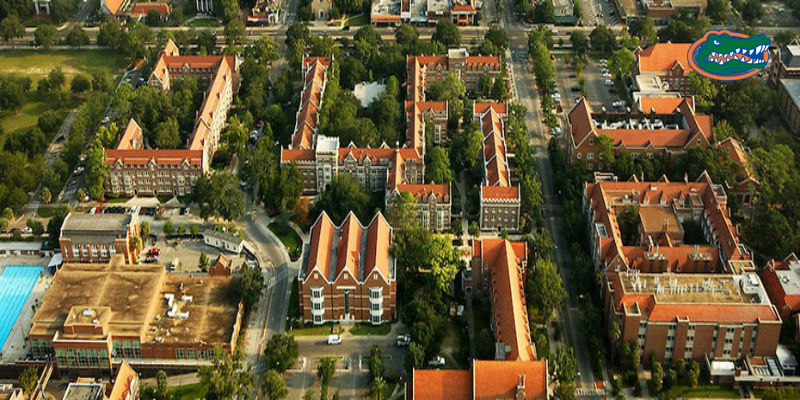 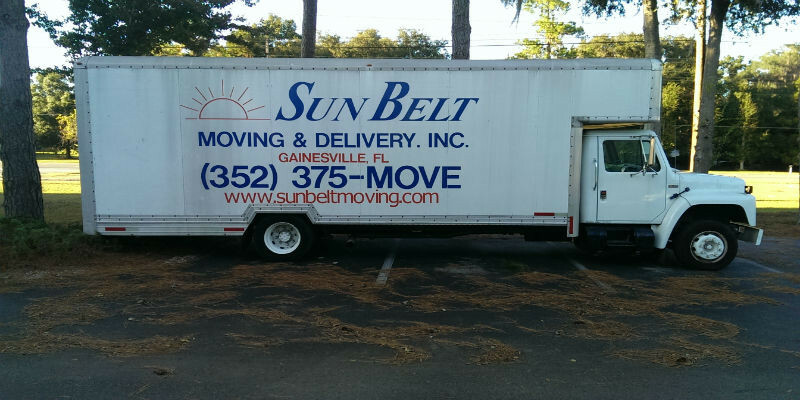 If you have been looking for a quality Gainesville moving company to safely move your belongings around the Gainesville, Florida area and all points in Florida, look no further! 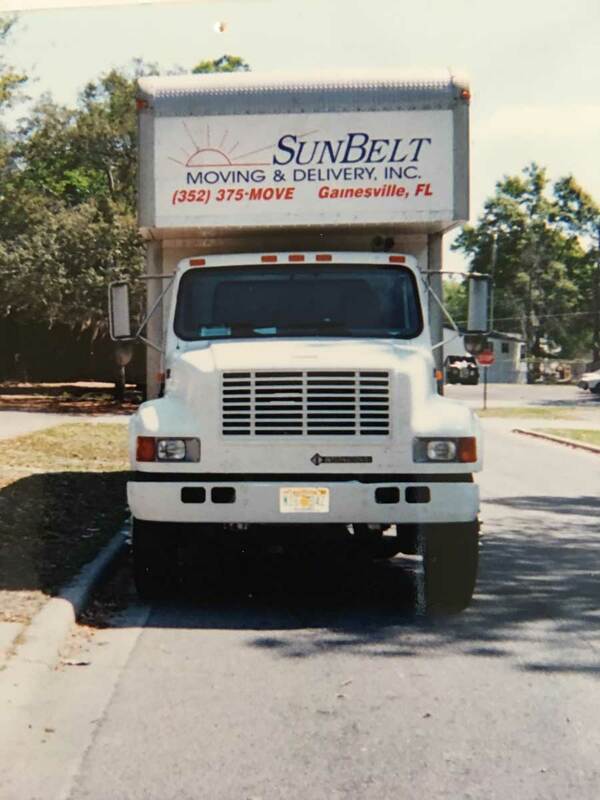 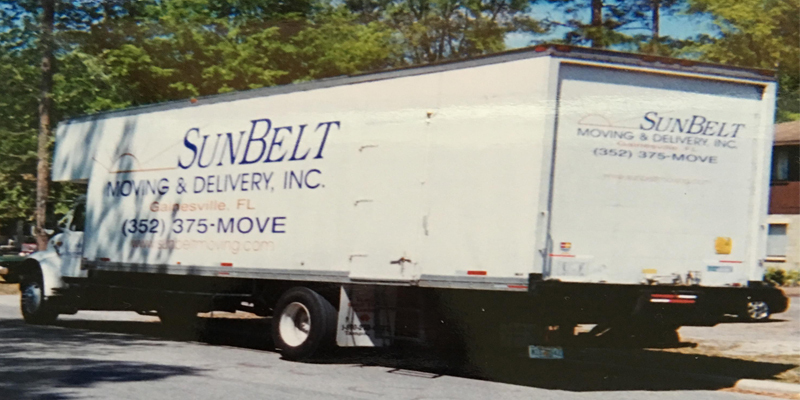 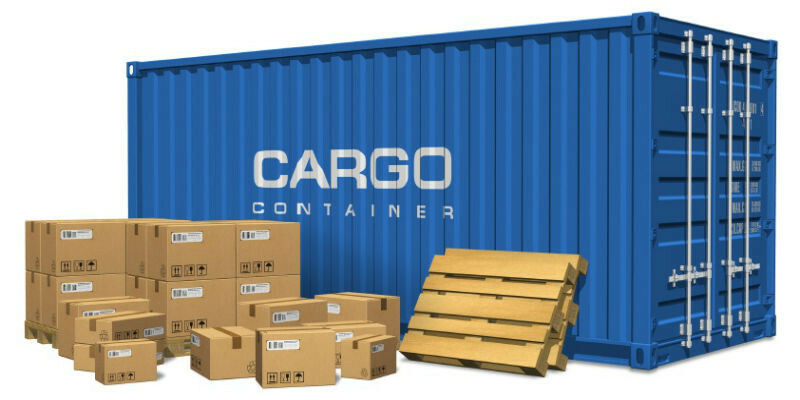 Whether you are moving a short or long distance Gainesville move, or a Gainesville student move, Sunbelt Moving & Delivery, Inc. has highly trained professionals to package and treat your belongings with the special care it deserves. 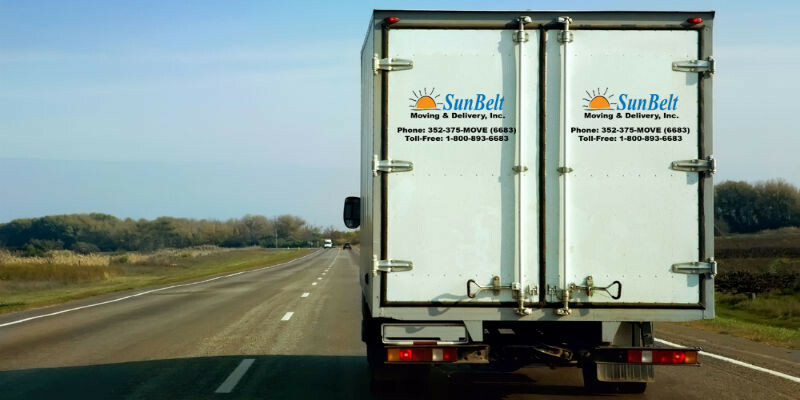 Call or contact the professionals at Sunbelt Moving and Delivery, Inc. today for a safe and stress-free move!